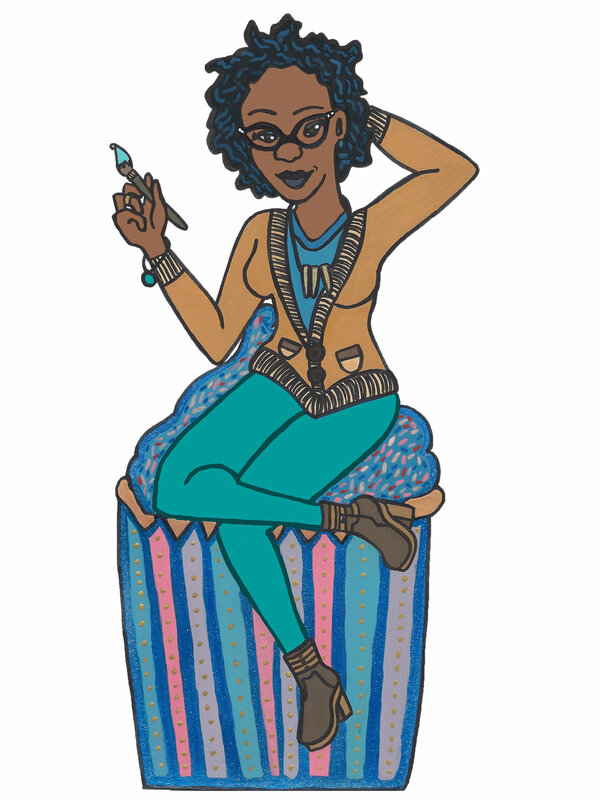 Arielle Jennings is a 2014 RISD graduate, art educator, freelance illustrator, and native of Brooklyn, NY. She currently works as Arts Internship Coordinator at Exploring the Arts and Staff Illustrator at Ramona Magazine for Girls. In her spare time she likes to bake delicious pies, cuddle fuzzy animals, and nap. Arielle is currently available for freelance projects. She can be reached by e-mail at arimjenn@gmail.com.